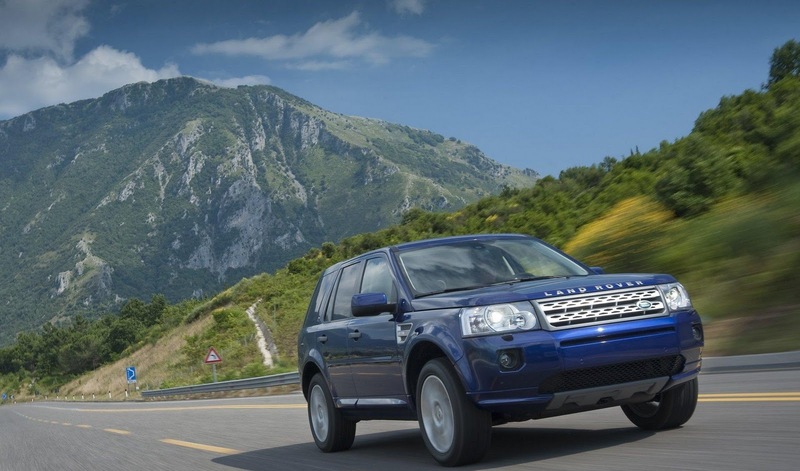 Land Rover will recall 2,956 LR2’s due to a faulty front airbag, which may not deploy. "The shorting bar in the clock spring may become disconnected when the driver's airbag module connector is installed," said the NHTSA. "The driver's frontal airbag may not deploy as intended or at all and therefore will not be able to properly protect the driver, increasing the risk of injury." 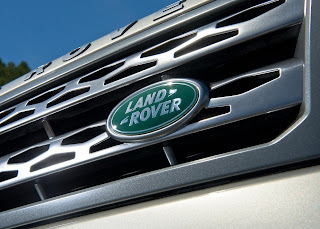 Land Rover dealerships will put in a spacer into the driver's airbag clock spring harness connector. The recall is expected to begin on 13th December. Owners can contact Land Rover on (800) 637-6837.